The summer lunch menu features three new options. There's the Toastie Tuna Melt Fest: tuna chunks in spicy chilli mayonnaise with red cheddar cheese on thick white grilled cheese toast, plus a new veggie option: Avocado and Mozzarella Mash Up: sliced avocado, mozzarella, slow roasted tomato, rocket and sriracha dressing on a sourdough baguette. 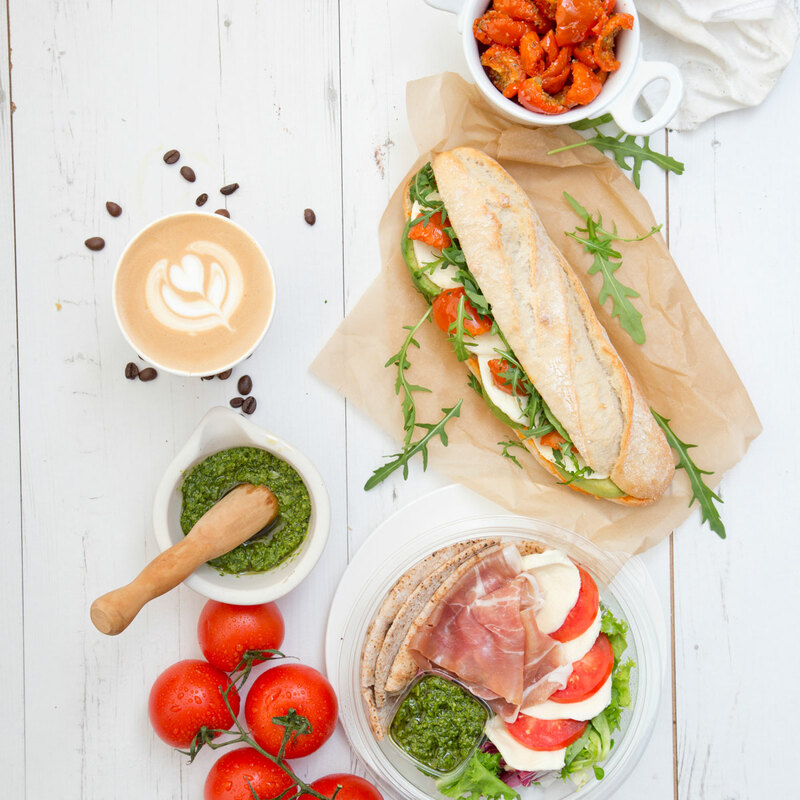 For those warm days when only a salad will do, try the Parma and Mozzarella Salad: sliced Parma ham, fresh mozzarella, ripe tomatoes and mixed leaves with basil pesto and Mediterranean whole wheat flatbread. 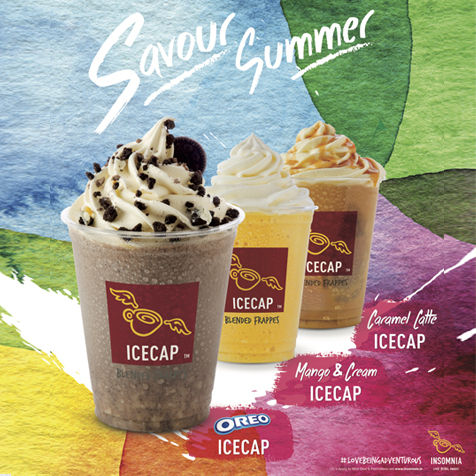 New to the drinks menu at Insomnia are the fabulous ICECAPS, which are decadently topped with cream. Which will you try first... Oreo, Caramel Cream, Brunch, or Mango Cream? 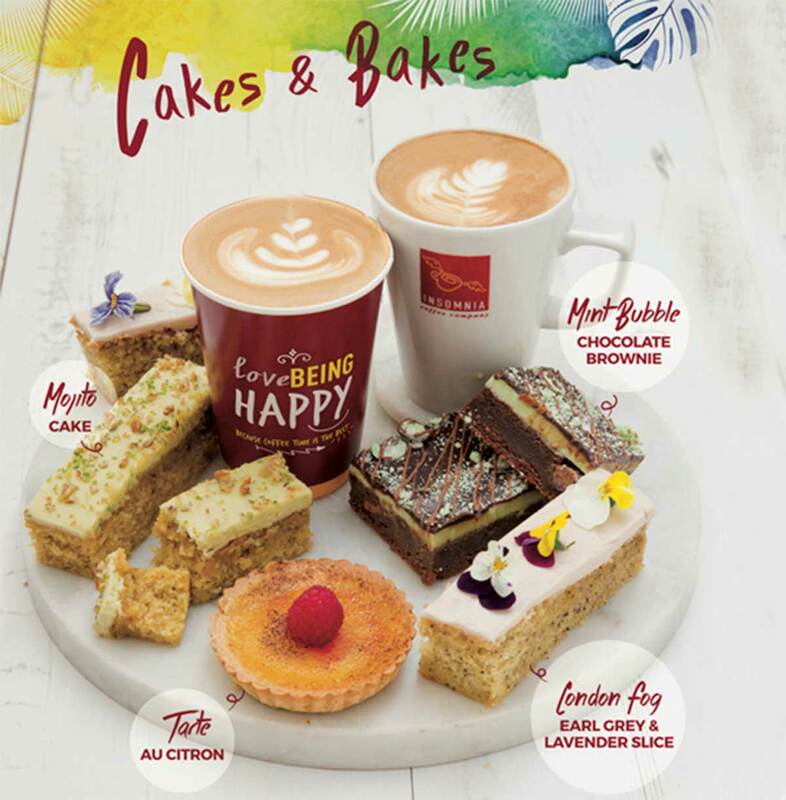 From the mint bubble chocolate brownie to the Mojito Cake slices, there's lots of enjoy on the new cakes and bakes menu at Insomnia too. Terms & conditions: Competition closes on 23 June at midday. One winner will be selected at random and notified by email. Prize must be collected from St David's and cannot be posted.